BMW of North America is recalling 67 model year 2018 430i, 430i xDrive, 440i, 440i xDrive, and M4 convertible vehicles. 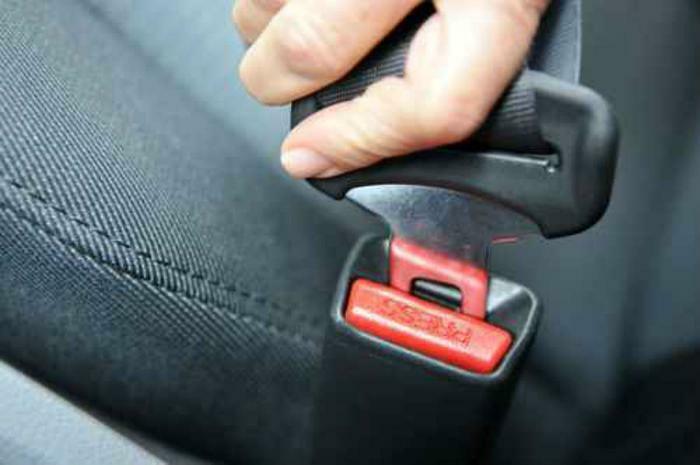 The Emergency Locking Retractors (ELR) within the front seat belt assemblies may have been produced with incompatible vehicle-sensitive locking mechanism housings. BMW will notify owners, and dealers will inspect and, if necessary replace, the front seat belt assemblies, free of charge. The recall is expected to begin October 9, 2017.